Some 30 representatives from the eight teams signed up and the two pre-registered teams are attending a technical meeting at the FNOB headquarters to finalise the details of the Barcelona World Race. 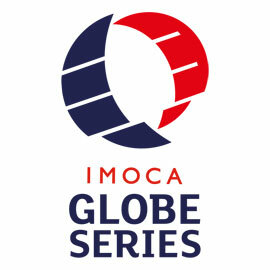 Skippers and team managers will be working for eight days with a group of experts designated by the organisers. Hungary's Nandor Fa (Spirit of Hungary) will finalise the team's registration for the regatta during his stay in Barcelona. Catalan brothers Bruno and Willy García and Polish crew Robert Janecki and Adam Skomski (360º Sailing), already pre-registered, will be taking part in the sessions and are working towards a place on the starting line on the 31st of December. 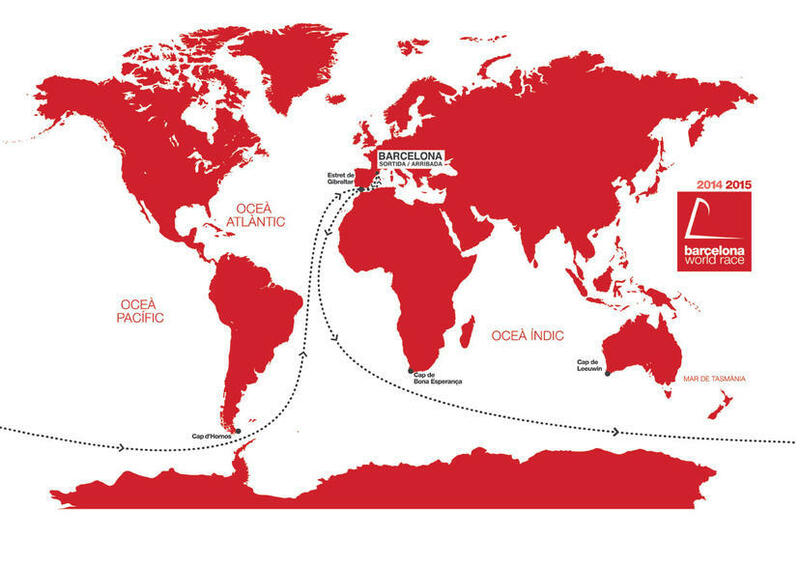 With two and a half months to go until the start of the double-handed round the world race the Barcelona World Race skippers are gathering in the Catalan capital to go over the details of the adventure which they will begin on the 31st of December this year. 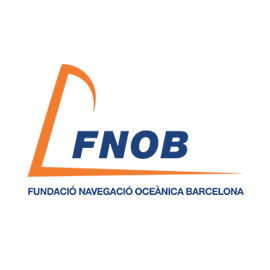 On Thursday and Friday, the 16th and 17th of October, the offices of the Fundació Navegació Oceànica Barcelona (FNOB) will play host to a series of technical meetings between organisers and the teams, with 12 experts on hand, specialists in all different areas of ocean racing, such as meteorology and safety among others. 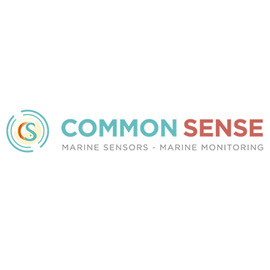 Included on the roster of invited speakers are renowned experts such as meteorologist Marcel van Triest; scientist Martin Kramp, an ARGO float specialist; Doctor Belen Gualis, from the Quirón Teknon Hospital; Sophie Besnard and Frank Mercier, from the ice detection and tracking technology firm CLS; Yann Groleau, from the specialist positioning and chart-tracking firm Geovoile; Jaume Álvarez, from Sasemar, and Luigi Ceccaroni and Laia Subirats, from the Citclops scientific project. Joining them and also taking part in the sessions will be the Race Directors, headed up by the highly-experienced Jacques Caräes; all of the FNOB departments, as well as the International Jury, presided over by Jordi Lamarca; the Racing Committee with Pere Sarquella and the Measuring Committee with David Moreno. 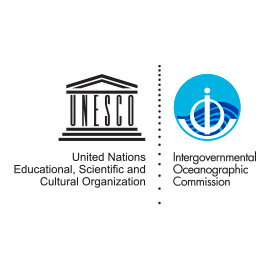 The ranking system, safety and rescue questions, telemedical regatta assistance, scientific and environmental projects to be developed during the circumnavigation of the globe and the programme of events for the days leading up to the start are just a few of the items on the agenda for the sessions. 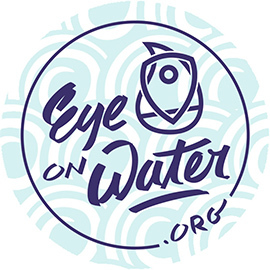 The skippers will also be introduced to the technologies for locating icebergs and the Antarctic exclusion zone, likely to be one of the subjects to generate the most interest at the meeting. There will be almost 30 people taking part in the meetings from the racing teams. With skippers and shore team members, the eight teams signed up and the two teams in the pre-registration phase will be represented. Swiss skipper Bernard Stamm and Frenchman Jean Le Cam, from Cheminées Poujoulat; Spain's Anna Corbella and Gerard Marín, from GAES Centros Auditivos; Spaniard Pepe Ribes, from Hugo Boss; skippers Jörg Riechers from Germany and Sébastien Audigane from France; Spain's Guillermo Altadill and Chile's José Muñoz, from Neutrogena; Spaniards Aleix Gelabert and Didac Costa, from One Planet, One Ocean & Pharmaton; Polish crew Zbigniew “Gutek” Gutkowski and Maciej “Magic” Marczewski, from the Polish Ocean Racing Team, will all take part in two intense days of work ahead. Joining them will also be Nandor Fa, who is set to finalise the registration process during his stay in Barcelona for round the world IMOCA 60 entry Spirit of Hungary, the boat he will take to the regatta with Marcell Goszleth. Another two teams still finalising preparations for a position on the starting line will also be attending the sessions, represented by their skippers: Spanish brothers Bruno and Willy Garcia and Polish skippers Robert Janecki and Adam Skomski, from 360º Sailing.